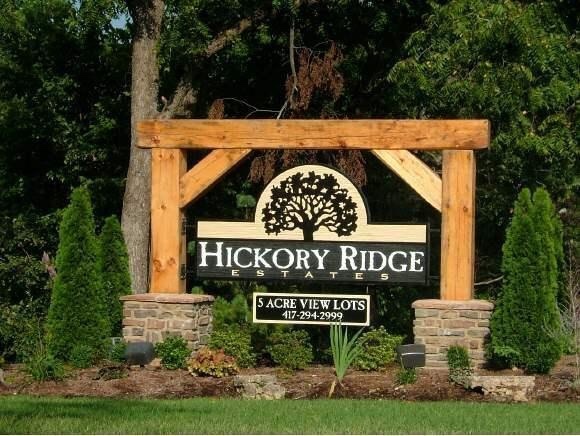 Whether you are planning your first trip to Branson or you are old friends, we encourage you to stop by for a neighborly visit and see why we think Hickory Ridge is one of the finest neighborhoods in the area. It's unlike any we've seen for sure! We love the expansive views of the Ozarks, the peace and quiet, and the wildlife. We also think we have some of the most unique homes in the area and some of the nicest neighbors we have ever known. We are pretty proud of Hickory Ridge and what it has become. Hickory Ridge may just be the the great escape you are hoping for. And we would love to help you make that dream come true. In fact, we discovered we enjoyed helping others find a home here so much, that we became licensed Realtors. 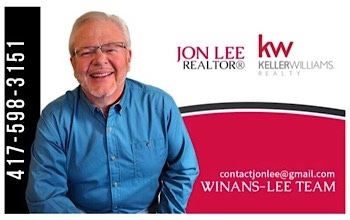 So whether you are looking to live at Hickory Ridge, out at the lake, or anywhere else in the greater Branson and Springfield areas, we are ready and happy to assist you. Get to know more about us here. We also invite you to visit our Real Estate Website BuyBranson.com. 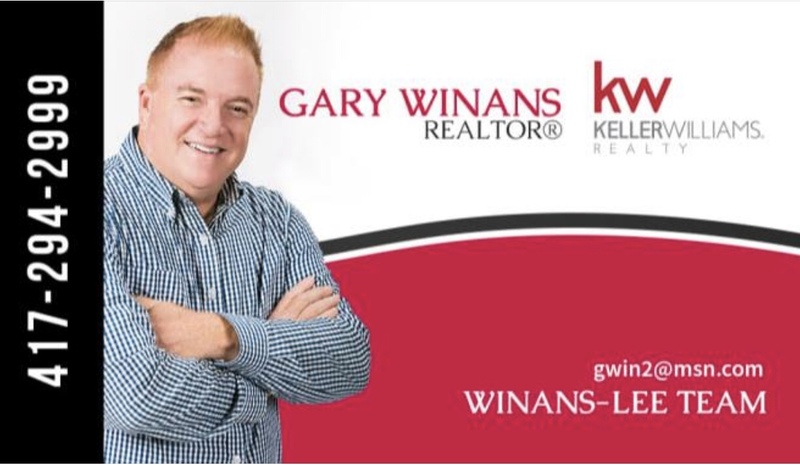 It's completely free and it allows you to have access to the most up-to-date information about homes in the area.